The committee elected to nominate the Moderator has chosen Rev Colin Sinclair as the next Moderator of the General Assembly 2019-20. 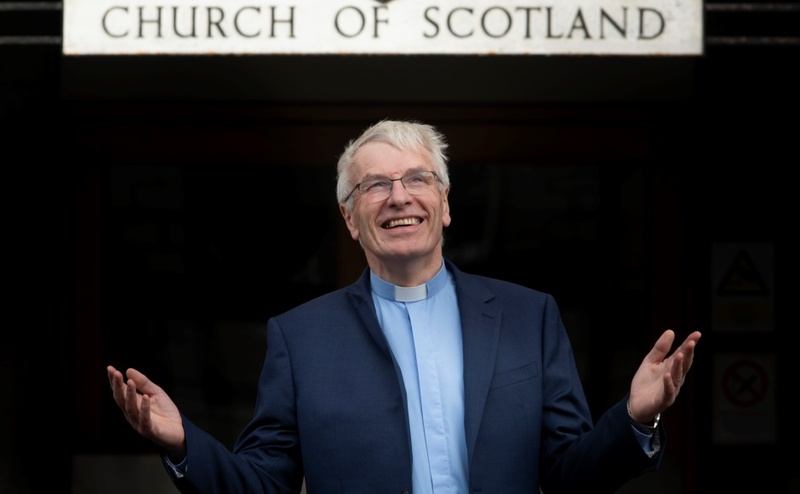 Rev Colin Sinclair, who is the minister for Palmerston Place Church in Edinburgh, will take on the year-long role of ambassador for the Church of Scotland in May 2019 at the General Assembly, succeeding the 2018-19 Moderator Rt Rev Susan Brown. The Moderator—who moderates, or chairs, the annual General Assembly—is nominated by a committee which consists of 15 representatives elected by the General Assembly. The Moderator must also be formally elected by commissioners at the start of the Assembly. The honorary office is held for one year only. Following the week of the General Assembly, the Moderator acts as an ambassador for the Church of Scotland, frequently being invited to represent the Church at official events at home and abroad.